* Image courtesy of our customer CGI Automated Manufacturing, Inc. Global Shop Solutions Human Resources, Employee, and Payroll software gives your manufacturing business one system to manage your human capital and their benefits. An application within our integrated ERP package, you will be able to track employee time, view performance, execute payroll and benefits, and more. Integrated with the rest of our ERP package, human resource reporting will show you exactly how your employee performance is impacting your bottom line. Available on premise and in the cloud. 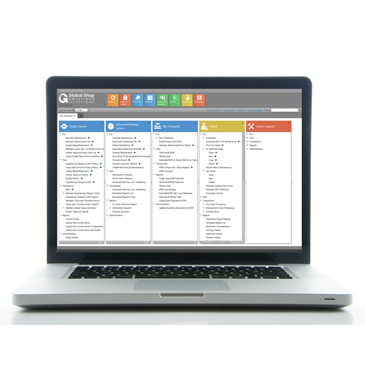 Human resources and payroll software integrated with our Shop Management Software provides your manufacturing with performance measurement by direct labor, indirect labor, set-up and more. See which employees are helping and hurting your bottom line so you can reward the best and coach the underperforming. Standard integrations also include ADP®, Paychex®, ABRA, and more. 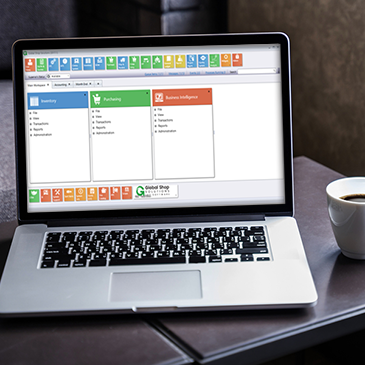 Human Resources View screens allow you to securely store and view employee photos, identification, training certificates, documentation, and employee records such as salary, job requirements, and performance history. Payroll reports and Key Performance Indicators allows you to make data-driven decisions. 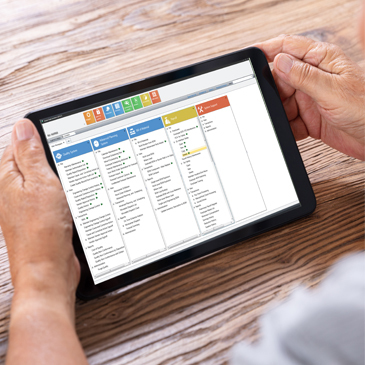 Manage your human capital better than ever knowing revenue per labor hour, absentee calendars, labor efficiency, indirect labor by sequence, indirect vs direct labor, time card reporting, and more.